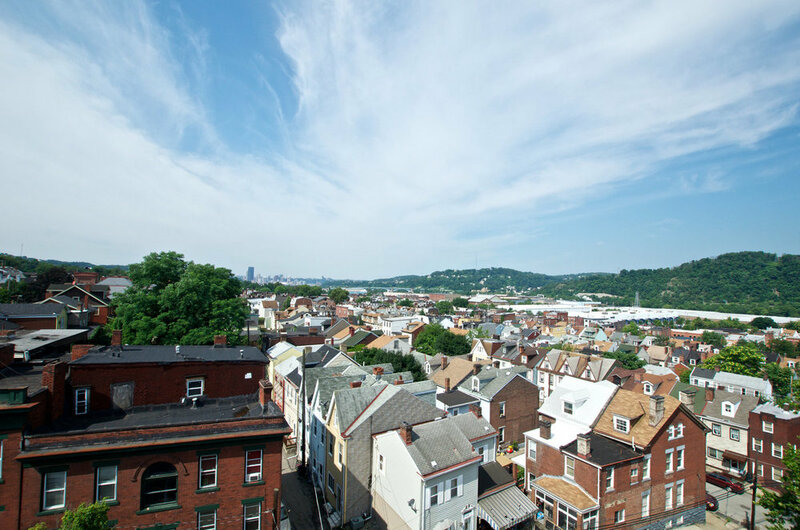 Click on the image above to expand it and download our complete list of amenities and other noteworthy features here. 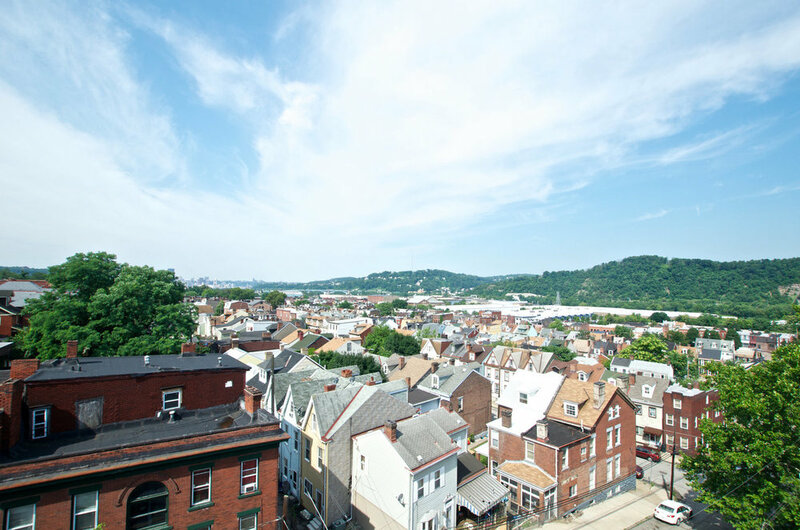 A fitness center, an outdoor courtyard, a rooftop deck, a pet washing facility, ample off-street parking, covered parking, bicycle parking and awe-inspiring city views are just a few of the the amenities you'll find at McCleary School Condos. 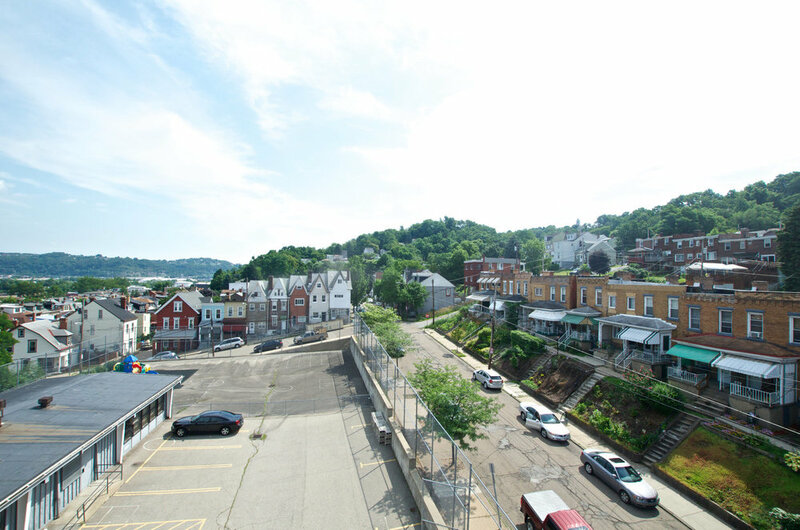 Select units also include a private balcony. 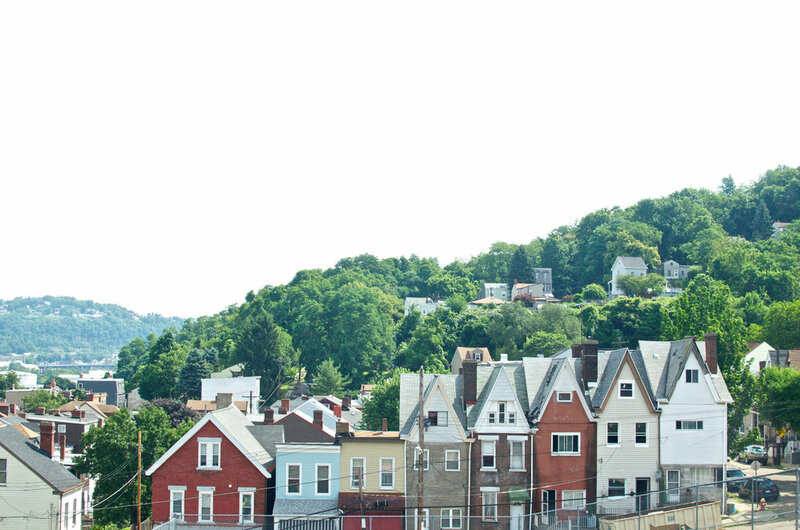 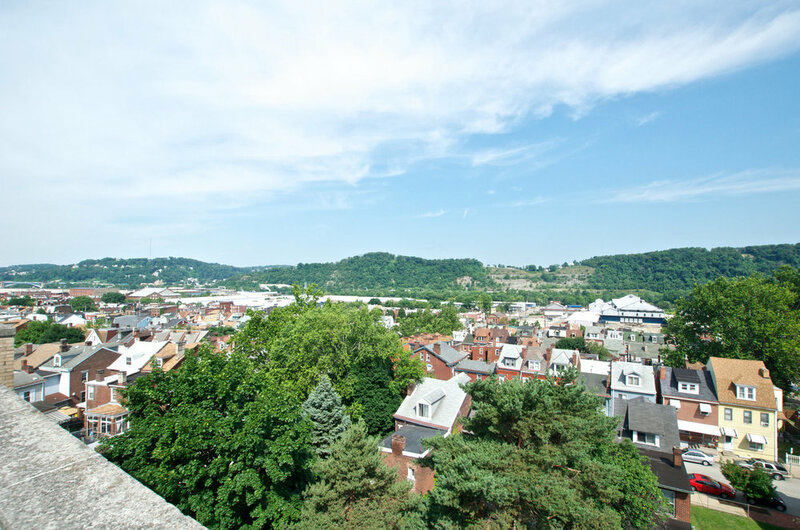 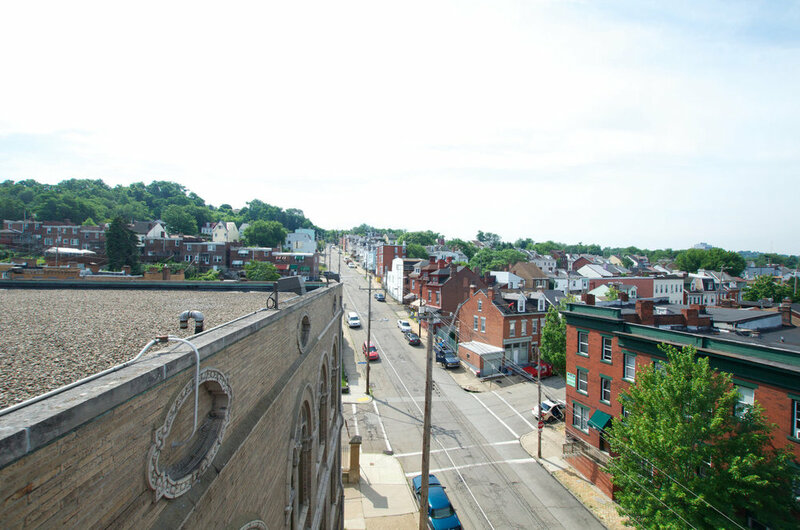 To view photos of the incredible views of Lawrenceville and Downtown Pittsburgh that you'll experience living at McCleary School Condos and from the rooftop deck, click through the gallery of images below.